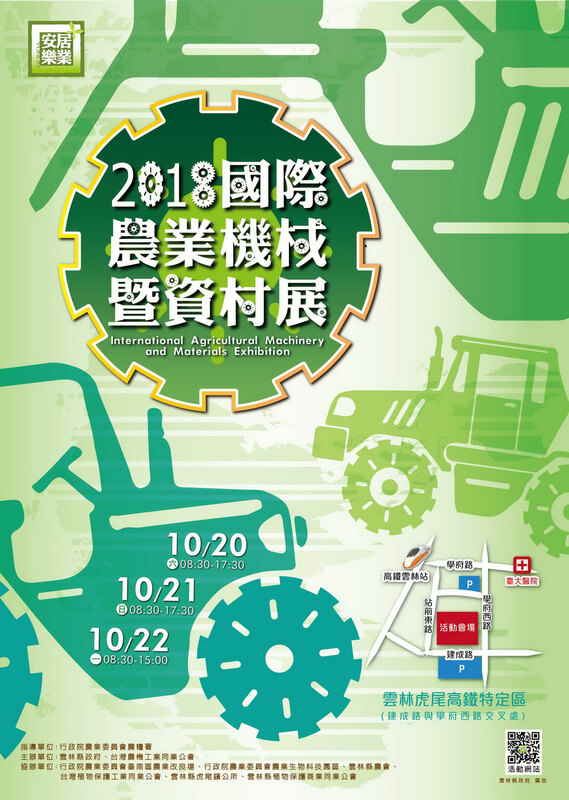 2018 International Agricultural Machinery and Material Exhibition is coming soon. The purpose of this exhibition is to promote Mechanized Agriculture, decrease the predicament of lacking labors, change the working environment, attract youth people to engage in agriculture business, improve production efficiency and product quality, and market competitive. However, this is the first time for Chiao Teng Hsin Enterprise Co., to participate in this exhibition. 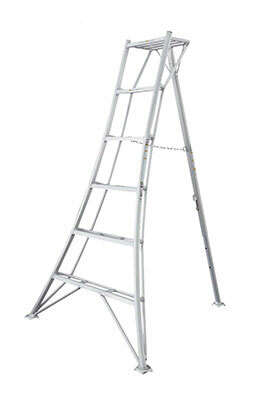 We will display GSF Aluminum tripod ladder. It is safe, light and easy to operate. Width of steps is 10.6cm, it can decrease the problem of foot pain of users. 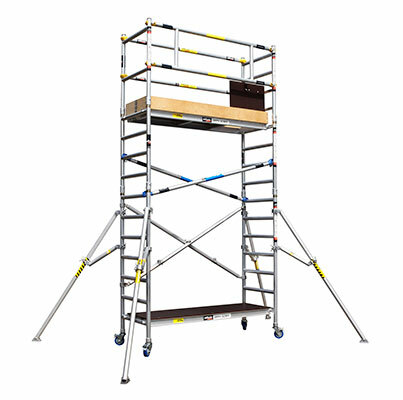 Otherwise, about JAS aluminum scaffolding series, it is an international brand. Through cooperation with Japan and Australia, we believe that can reach our customers’ request. Welcome to visit the booth of Chiao Teng Hsin.